I left San Antonio on Sunday morning after missing the Saturday cut. It was a funny week for me as I made the 2 round cut on Friday, when I never looked like making it and then missed the 3 round cut on Saturday when I never looked like missing it. I was very disappointed to miss after 3 rounds as I was cruising along for most of the day, but had I missed on Friday I wouldn’t have been anywhere near as disappointed. The first two days I managed to shoot 1 under par which was hard to believe with where I hit the ball. I had to play out of the trees a number of times in both rounds. I’m sure my playing partners were scratching their heads trying to figure out how I made the cut. Pretty much the only thing I did well was to putt great. I holed a lot of putts! On Friday I started the day at even par knowing that I had to shoot 1 under to make the cut. After a double on the second and then a bogey on the fourth I was 3 over and not looking like I had any chance of making it. However I battled away and didn’t let where I was hitting the ball affect me. I made another bogey on the 6th but had 4 birdies and no bogeys after that to finish on 1 under and get into the weekend. I have to say I was delighted and pretty amazed I made it considering where I was hitting it. On Saturday I was much more in control and made 3 birdies and a bogey on the back nine, my front nine. However it unraveled on me from the 4th, my 13th. I was 3 under for the tournament and could have been 3 or 4 better. On the 4th I had a 4 footer for par which I missed and then after a long delay on the 5th, I pulled my drive into the rubbish and had to take an unplayable lie. I ended up making a double bogey to give back all my shots and was back to sweating on making the cut. I ended missing by one shot after a birdie, bogey finish. On my last hole I didn’t get it up and down from just off the green which was very disappointing. Overall I am a little disappointed as I should have made the Sunday but I know I did well to make the weekend at all. For the three rounds it was play from tee to green that cost me. I was -3.788 strokes gained from tee to green and 1.622 strokes gained putting. I’m happy to see my putting is in good shape after all the work I have done on it. I know with more play that my long game will come round as a lot of it is mainly down to lack of time on the golf course. I’m off now for a couple of weeks so will have some time to work on a few things. A third round of one over par 73 sees Padraig miss the final round cut. He yet again had a torrid run towards the end of the front nine where he double-bogeyed the par-four 5th hole and also had a couple of bogies to be out in three over par. Three birdies in the space of four holes on the back nine failed to repair the damage and it was a week of plenty of birdies but also plenty of dropped shots. The Masters is being played next week but Padraig is not qualified. Padraig shoots a one under par round of 71 to make the cut but it was a mixed day in terms of scoring. He recorded five birdies in all but a poor run from the second hole to the sixth hole saw him drop four shots. He will need a good round Saturday as there is a final round cut in operation here. 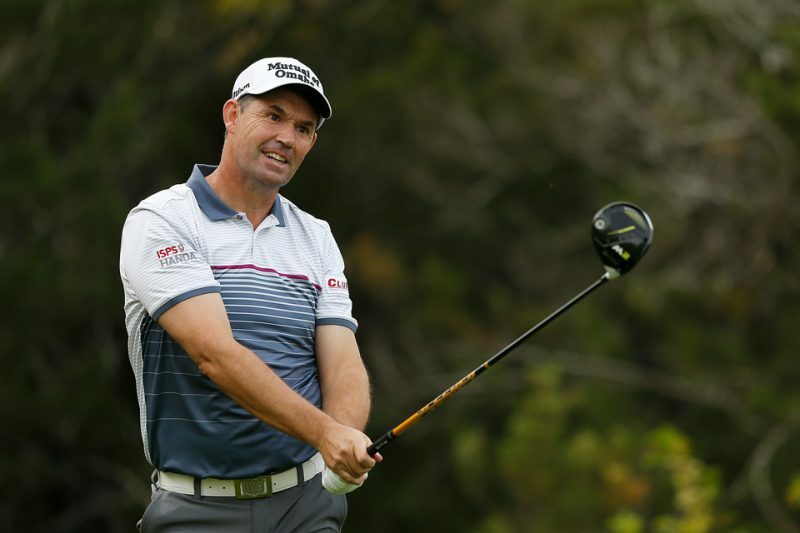 An opening round of level par 72 for Padraig at the Valero Texas Open. Starting on the back nine, he got off to the perfect start with a birdie three on the 10th hole and covered the nine in one under par. He got to two under after picking up a shot on the par-five second hole but dropped two shots coming home to sign for a 72. 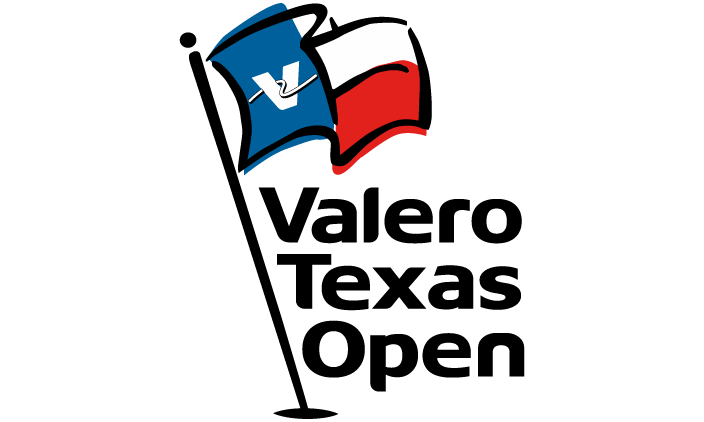 Padraig tees it up this week at the Valero Texas Open. The course at TPC San Antonio is a par 72 and is considered a good test of golf, coming in at 7,435 yards! Last years winning score was 271, seventeen under par and your defending champion this week is Andrew Landry. Padraig will be looking forward to continuing his comeback from injury after his top 30 finish a couple of weeks ago in Malaysia. The winner this week gets the last spot available for next weeks first Major of the year, The Masters. Padraig tees off at 12.30pm (1st round) and 7.30am (2nd round) with Brian Stuard and Bud Cauley. I’m making my return on the PGA Tour this week. The last tournament I played over here was the RSM Classic in November and this week I am in San Antonio for the Valero Texas Open. I’ve played here a few times, like the course and have had some good results so I’m looking forward to getting back at it. I had a few things to do at home so I got in late this week, arriving on Tuesday evening. I played the Wednesday pro-am but unfortunately it was only 9 holes. It would have been nice to get to play all 18 but as I have played the course many times it’s not that big a deal. The main problem I had with my late arrival was that it was first week out and so it was busy with people coming over to say hello and catch up. It was good to see everyone after so long. I was having breakfast, watching the Golf Channel and heard them say that we are nearly at the halfway point of the FedEx Season and I was shocked. This is my first event of the year but the season is nearly into its second half. I played the nine hole pro-am and whilst I would have liked to play more it was good to get on the course, especially as I need to be playing to get my sharpness back. Thankfully the course hasn’t changed since I was last here. I got a good feel for how it is playing and then after our pro-am round I got some good work done on the range. I am conscious not to hit too many balls so I have to make sure my practice is worthwhile. I did a couple of wedge sessions and one driving session and by the end of it I was feeling good and wanting to hit more which is a good sign. I didn’t het sucked into hitting more which is also a very good sign. This is a funny week for me, normally I am here and am thinking about winning so as to get into Augusta. I’m here this week and know a win gets me in, but I am also here looking to ensure that my wrist is ok. It was good in Malaysia and at home last week, but I am still easing it back in. So while I know that a win would get me to Augusta I am not as focused on it as in other years. This is my second tournament of the year and I am trying to get myself ready for the rest of the year. However I won’t be trying any less than normal. I’m off at 12.20pm on Thursday and 7.30am on Friday. I’m excited about getting out there and competing, but also nervous. I feel quite like I would have when I started out on tour. There are a lot of good things in my game at the moment, I just need to get into a run of playing tournaments.